It’s June, you know what that means … yup, it’s PRIDE month! 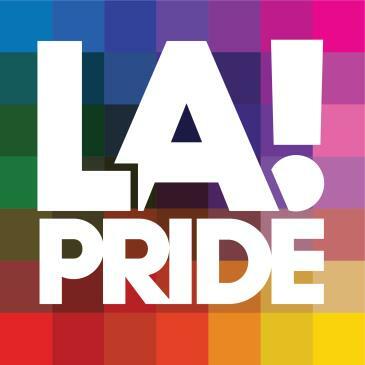 This weekend is the 48th annual LA Pride. That's where we will be, partying up the weekend in West Hollywood. This year’s theme is JustBe. WEST HOLLYWOOD — R&B songstress Kehlani and international chanteuse Tove Lo will headline the LA Pride Festival. Kehlani will take the stage June 9, and Tove Lo will perform June 10, Christopher Street West, the nonprofit group that produces the annual LA Pride Festival and Parade, said Monday. 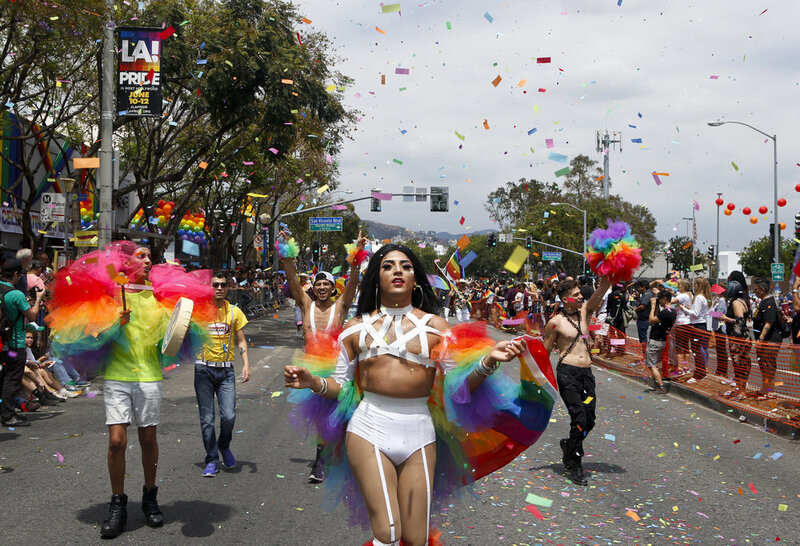 FESTIVAL: The LA Pride Festival will take place noon to 1 a.m. on Saturday and noon to 11 p.m. on Sunday at West Hollywood Park and the Pacific Design Center on San Vicente Boulevard between Melrose Avenue and Santa Monica Boulevard. For more information click HERE. PARADE: The 1.5 mile parade will step off at 11 a.m. at Crescent Heights Boulevard and march west along Santa Monica Boulevard to La Peer Drive. About 150,000 spectators are expected to watch the parade. Transgender businesswoman Michaela Mendelsohn is the grand marshal.